The Orlando Solar Bears, proud affiliate of the NHL’s Toronto Maple Leafs and AHL’s Toronto Marlies, are proud to announce the release of theirInternational Tourism Report and the launch of a new Hotel and Lodging Concierge Program. In their first three seasons of ECHL competition, the Solar Bears hosted over 733,600 fans and have cultivated a world-wide fanbase that has seen the team host fans from 42 countries outside the United States. Notably, the four nations with the largest volume of out-of-market online ticket purchases includes Brazil (38%), the United Kingdom (30%), Canada (5%) and Australia (5%). During the 2014-15 season, the Solar Bears hosted the 2015 ECHL All-Star Classic presented by Visit Orlando. The All-Star Classic was part of a week-long event for the Solar Bears, in which the team hosted over 36,000 fans – many from outside Central Florida – resulting in $4.2 million in economic impact. The $4.2 million will be added to the projected $76 million in economic impact the Solar Bears will generate in their first five seasons. 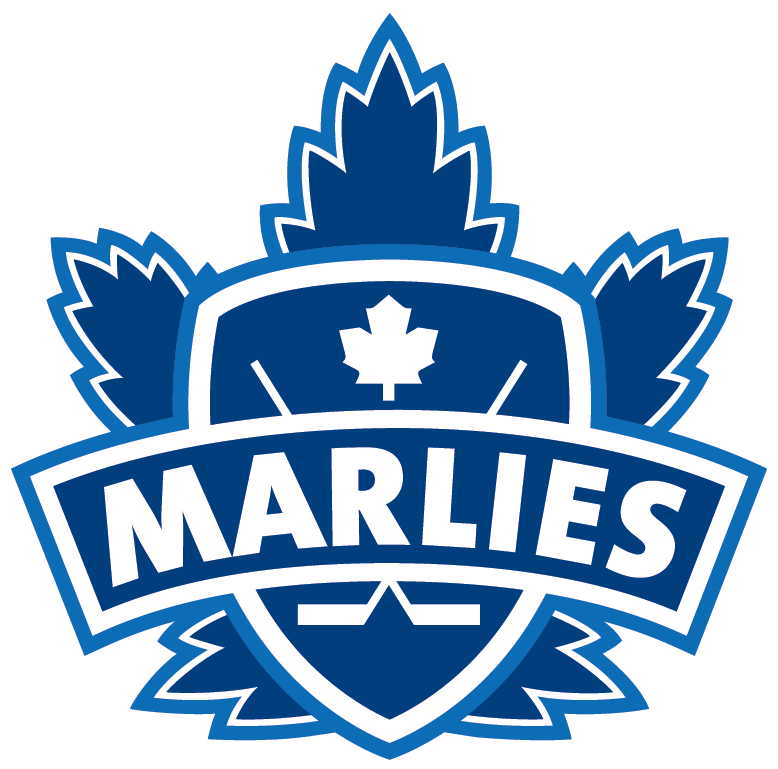 Last season the Solar Bears partnered with their parent club, the Toronto Maple Leafs, to promote the All-Star event in the Toronto market. The online promotion was the second largest in Maple Leafs history; through social media, traditional media and in-arena exposure at the Air Canada Centre, the online promotion generated 3.84 million impressions. According to Visit Orlando, the Orlando market hosted 1.17 million Canadian visitors this past year. As a result of the success, the Leafs will run the promotion again this season in collaboration with Visit Orlando. “After looking back on our first three seasons we were pleased with the volume of international ticket buyers we’ve entertained in that time. 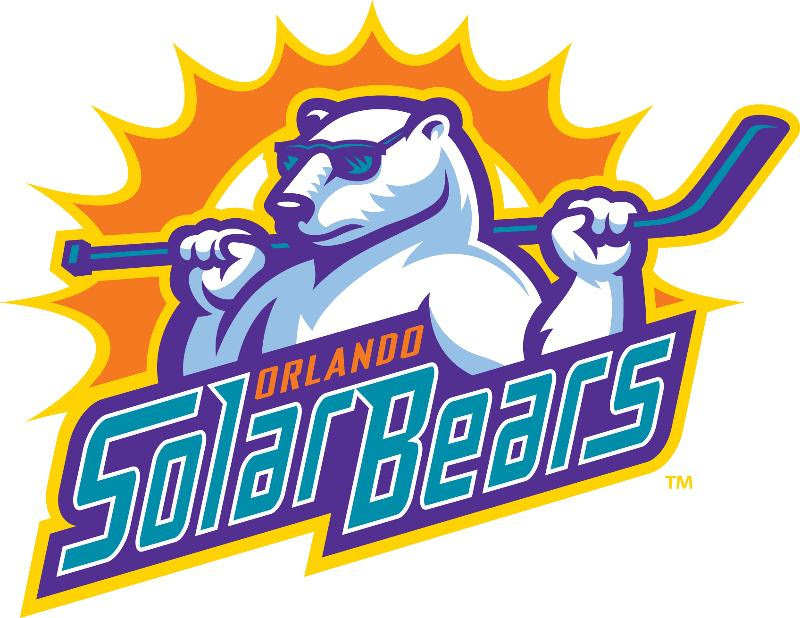 For more information on the Orlando Solar Bears Hotel and Lodging Concierge Program, contact Solar Bears Vice President of Ticket Operations Chris Carmichael atccarmichael@orlandosolarbearshockey.com or (407) 951-8200. The report was designed by BubbledIt, an Orlando based strategic partnership formed between the leadership of Prismatic and Southern Strategy Group. 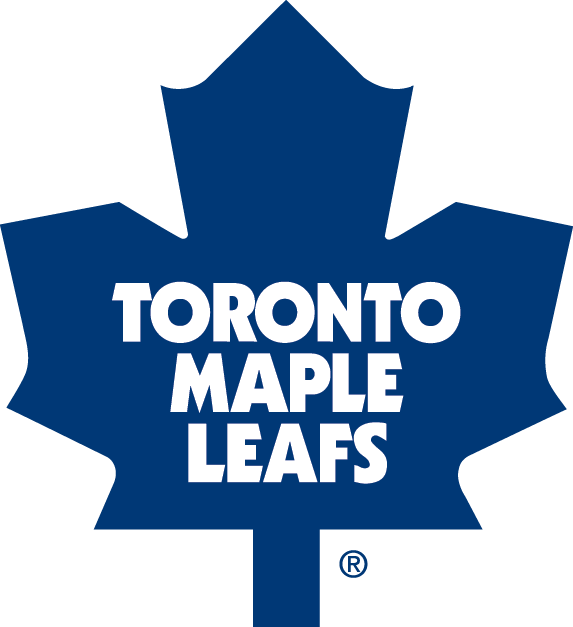 Infographics were used to showcase the team’s growing fanbase from 42 countries and its relationship with the Toronto Maple Leafs. The volume of out-of-market online ticket sales boosts Orlando tourism, creates local jobs, and benefits more than 400 local and non-profit organizations. This piece will be used for print and presentations by team leadership.